Our pellet dies is customized with different compression ratio to meet the demand of different grass types. We have successfully built an 2 ton/h Elephant Grass Pellet Plant In the Philippines. Take this for references if you are planning to start your own grass pellets making business. When processing compound feed pellets from forage grass for various livestock and poultry animals, the grass is mixing with 55%~60% toppings (green hay, straw stalk, etc), 35%~40% concentrate (corn, sorghum, oats, wheat bran, etc), 3%~1% minerals and vitamins. Then the mixed fodder can be pelletized. Here is a 2 ton/h cattle feed production machine which can process all kinds of grass fodder. Take it for reference and feel free to contact us for detailed feed processing machine list and latest equipment price. Or view the small forage pellet machine list with detailed introduction. We supply three types of grass pellet maker / pelletizer: electric motor type, diesel driven type, gasoline driven type and pto (power take off) type. Choose the most suitable one depending on your own needs if you want to buy grass pellet mill for domestic use. >> Click here to get detailed parameters of the small pellet making machine of die turned type. 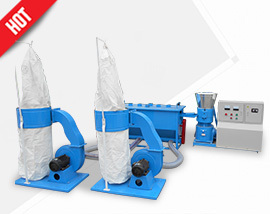 >> Click here to get the detailed parameters of press roller turned type pellet mill. 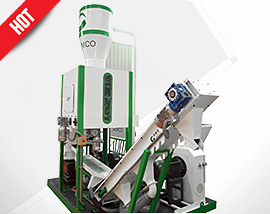 As an experienced grass pellet mill manufacturer and supplier, GEMCO Energy has extensive knowledge of pelleting grass with or without additives. With our grass pellet mills, you can easily make high quality fuel pellets from grass and leaves with very little effort. Every part of our pellet machine is designed with the customer needs in mind. Low cost: Factory wholessale price! Sold directly from GEMCO Factory, on middle man. Better pelletizing effects: Adopting advanced molding technology, largely improved the forming rate of grass pellets. High effecient: The main driving adopts high-precision gear drive. Long service life: The key components of our machine adopt wear-resisting materials. High efficient: To ensure the efficient and stable of pelleting process, our machine adopts high-quality bearing and oil seal. CE and ISO certificated, low noise. Grass pellet mill makes it very convenient for people to start grass pellet making at home. If you want to make your own grass pellets, the only think you need to do is buying a small grass pellet making machine. View this video to learn how to make high quality grass pellets. 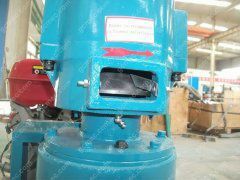 Grass pellet mills are different from wood pellet mills in feature. 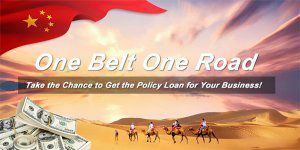 The density of grass is much lower than wood materials, so pelletizing grass is easier than pelletizing wood materials. 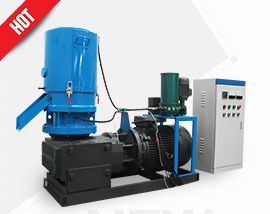 Grass pellet machines generally operate at higher speed. Higher die speed means higher capacity and lower production costs. 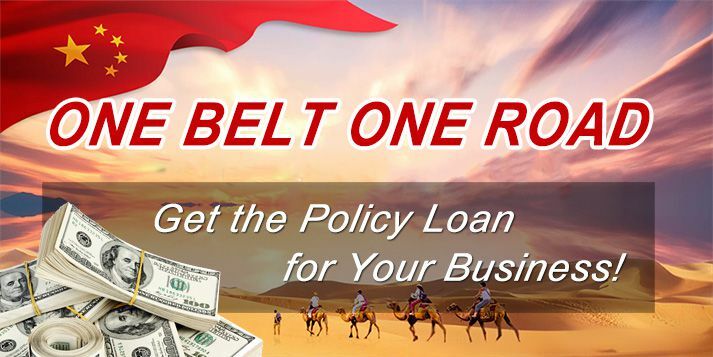 Grass material is more cheap, available and sufficient. Due to the feature of clean, low emission, high efficiency, easy transportation and storage, pelleted fuels have gained widespread popularity in recent years, especially wood pellets fuel. 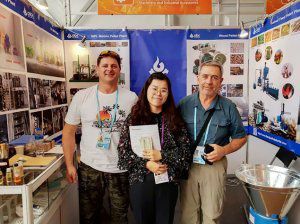 Pelleted fuels can be widely used in stoves, home furnaces, outdoor hydronic water heaters and large power plant. Grass pellets fuel can be easily made by at home with a small pellet mill machine. Grass pellets have great potential as a low-tech, small-scale, renewable energy system that can be locally produced, locally processed and locally consumed, while having a positive impact on rural communities. Grass pellets have no emission problems and have the same BTUs as wood pellets. But grass pellets do produce more ash than wood pellets. Burning grass pellets in home stove might cause the problem of ash residue. But fortunately, research indicates adding 20% wood pellets to the grass pellets will solve the problem. Making fuel pellet from grass cost less than wood pellet production. Grasses dry in the field which means the drying process and costs can be saved. Making biofuel pellets from grass has been a well-accepted technology in the world. Burning grass pellets as fuel material is an energy-efficient, ecofriendly and economical and sustainable. Feel free to send us an inquiry if you are interested in our factory price grass pellet mills for sale!